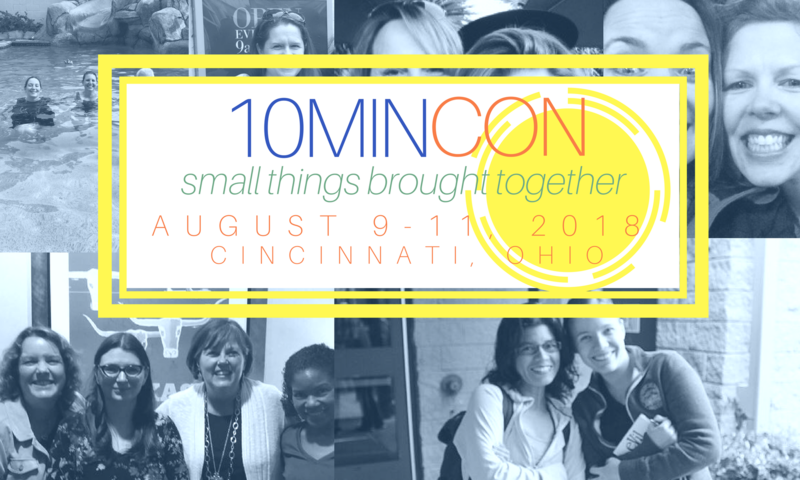 The first ever 10 Minute Novelists Writing Conference is proud to host Donald Maass, all day, Friday, August 10, 2018, at the Embassy Suites, in Cincinnati, OH. What our attendees are going to hear that day will change their writing forever! Mr. Maass will be spending the day speaking from his book The Fire in Fiction. He will address multiple aspects of novel writing, from the characters to the setting, to the plot, analyzing each piece carefully, demonstrating what can grip the reader the most. Are you really satisfied with your opening pages? Mr. Maass will point out common errors, explain what kinds of protagonists are the strongest, and how to make them alive for your reader. As the book progresses, Maass will delve into conflicts. He will challenge authors to really dig deep into the drives of their protagonists, create complex inner conflicts, and reveal their hearts. Additionally, Maass will address the antagonist. Through examples, he will reveal common mistakes writers make with their antagonists and challenge authors to make them richer, sympathetic, and engaging. This day-long seminar will be intense, but the advice Mr. Maass will give could make the difference between a mediocre one and a great one. If your manuscript needs help (and whose doesn’t it?) You can’t find a better opportunity than this to learn what to do to fix it. Next PostNext Register by August 9, 2018!